Florida’s the closest snowbird destination to Ontario, Canada’s most populous province. Daytona Beach is practically a straight shot south from Toronto, but, with so many Canadians making Florida their winter home, you’re right to assume the draw is more than just climate and convenience. So recent retirees take note! Here’s why the Florida lifestyle appeals to so many Ontarians. Safety: As you get older the risks associated with common winter hazards like ice become greater. Leaving ice and snow behind let’s snowbirds avoid these risks, and leave the potential long term consequences of a fall behind. Active Lifestyles: The risk of falls stop many retirees from participating in winter sports, which makes maintaining a healthy, active lifestyle more challenging during the winter months. In Florida snowbirds can continue enjoying their favourite warm weather pastimes (like golf and fishing) all year round. RV resorts catering to snowbirds encourage active lifestyles by providing exercise facilities and pools. 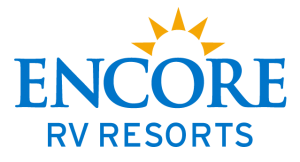 More importantly, RV resorts provide a community where guests can meet to play volleyball, shuffleboard, or enjoy any number of activities. Even a simple walk along the beach is beneficial to Canadian snowbirds. Walking in sand requires more energy than walking along a hard surface, is easier on your joints, and is a relaxing way to spend a morning or afternoon. Seasonal Affective Disorder (SAD): Those suffering from SAD experience depression during the shorter months of the year. It’s believed this depression is the result of a lack of sunlight. So Florida’s perennial sunshine can provide a significant boost to mental health. For most Canadian snowbirds an RV is a second home, which is why many visit the same RV resort year after year – it becomes like a second family. In fact, many larger RV communities appear and disappear with the season —hence the name “snowbirds”. These strong relationships, built on shared interests and circumstances, are one of the most compelling reasons for snowbirds to visit Florida every year. It’s great to look forward to playing a round at your favourite Golf and RV Resort, but it’s even better when you know some of your closest friends will be there waiting for you. With the healthy lifestyle, idyllic weather, like-minded people, and plethora activities it’s fair to ask: why don’t these Ontarians just move down to Florida permanently? In fact, there are lots of reasons to maintain your primary residence in Canada. The main reason is family. Even though it’s tempting to move south after retiring, many snowbirds keep their Canadian residences so they can continue to have a close relationship with their extended families. Sometimes families will even travel down to visit snowbirds during the winter months. Another serious concern for Canadian snowbirds is healthcare. By limiting their stay in the United States snowbirds are able to benefit from Canada’s universal healthcare system. However, this works best for routine healthcare. Most snowbirds invest in health insurance coverage during their stay in the United States in case anything should happen while wintering down south. Snowbirds, especially those with RVs love having the freedom to explore and try new things. Florida has opportunities to pursue classic pastimes like relaxing on the beach and working on your golf game. But it also has the rugged beauty of the everglades and culturally rich metropolitan areas, like Miami. In Florida snowbirds grow to become a part of a larger community, a community that encourages good health and good times. 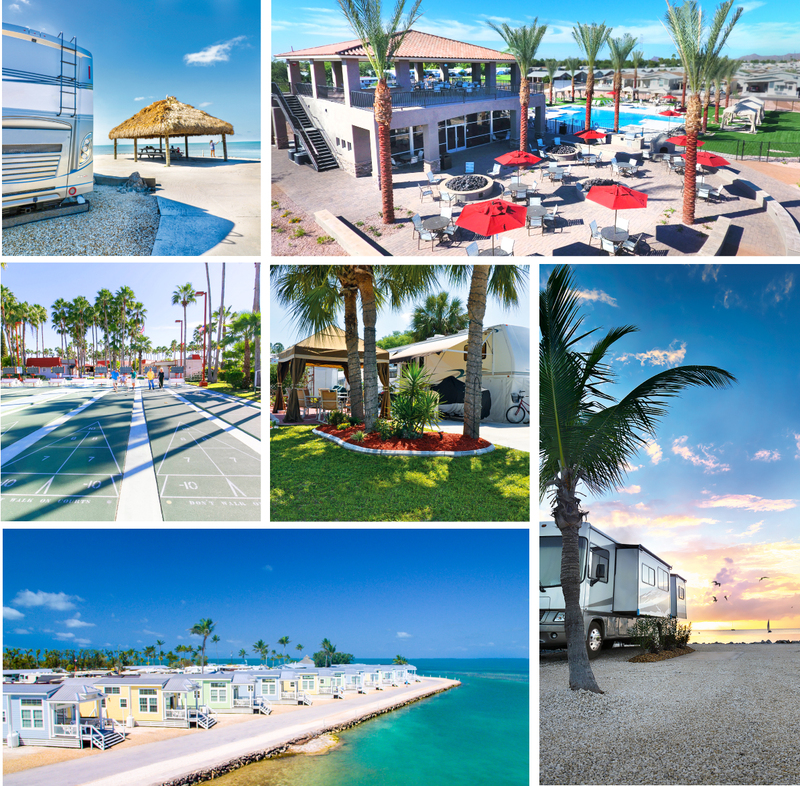 So, no matter how big or small your adventure, whether it’s exploring on the open road, or trying a new game, Florida’s RV resorts are a perfect starting point. Let us know if we missed any other reasons in the comments below! 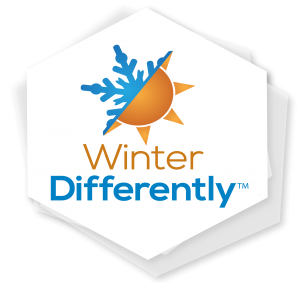 Previous Article Snowbirds, Come Warm Your Soul in Southern California!